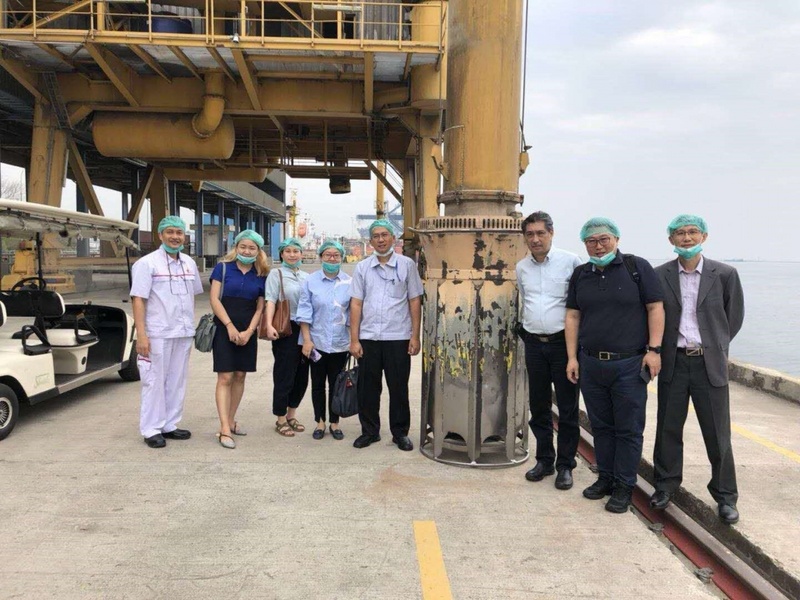 During Sept.18-21, TopWe Indonesian Investment Center set a visit to Indonesian government departments, including Indonesia Investment Coordinating Board(BKPM) and National Energy Council(DEN). 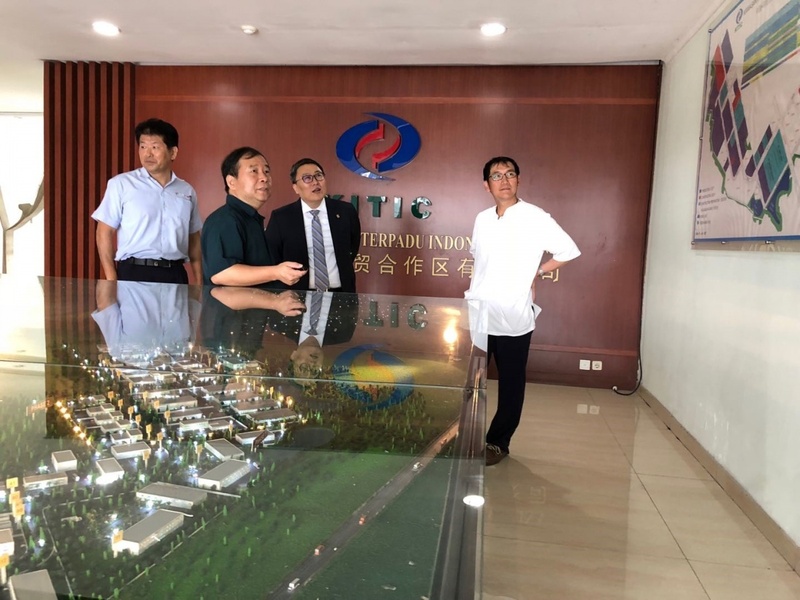 The officials in China Desk, Mr.Harri Santoso and Mr. Saleh(general secretary in DEN) are all willing to help Chinese enterprises who seriously want to invest in Indonesia. 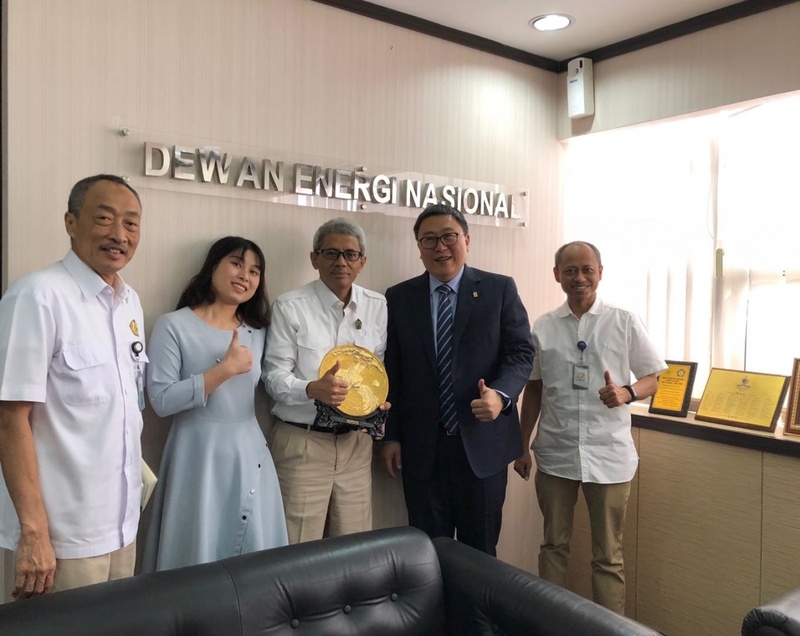 According to Mr. Saleh, besides the big power plant project that have to directly cooperate with the PLN (State Electricity Company), they also welcome the Chinese investor to invest the smaller power plant project which have a value between 2.5 million to 5 million dollar. 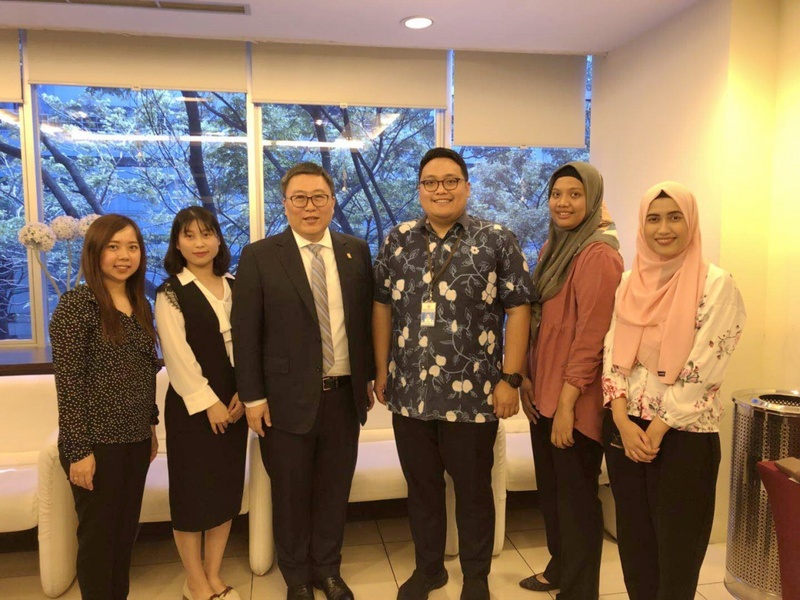 Besides, TopWe Indonesian Investment Center also met with several service companies for example, Mega Business center, Silkroad Service Center, as well professional Indonesian lawyers during our stay in Jakarta.